Whatever walk of life one is in as an adult, one cannot run away from competition. How can we make our children future-ready? Add to this mix, new and upcoming technologies such as artificial intelligence and machine learning. We do not know what careers will exist in the next 10 years, when our students graduate. But, whatever happens, competition will exist. Either between man and machine, or between humans. Question is, what will set Walnut School students apart? What will make them future-ready? At Walnut School, we impart systematic training to our students to think analytically, be it in the form of Scholarship Exams, or using CSPathshala for computational thinking. Moreover, we have internal events and competitions, in which students learn how to compete in a civic manner. 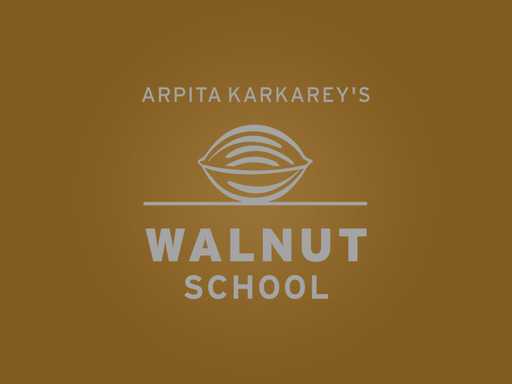 Having so many activities, events and competitions, in addition to awesome academics imparted with the Walnut Learning System, also builds up on the empathy of Walnut School students. We believe that these two traits – analytical thinking and empathy, are going to be two distinct traits which will set Walnut School students apart. Here is a list of competitions in which our students take part in, and excel!